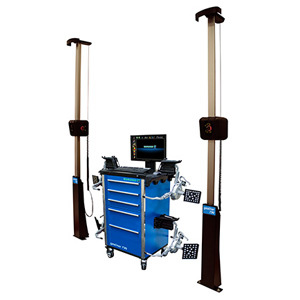 Hofmann - monty™ 4400 Truck Tire Changer - Gary Bloom Sales, Inc. 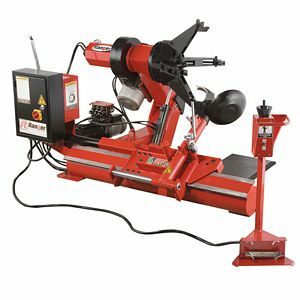 The Hofmann monty 4400 heavy-duty tire changer is designed for truck, bus, large fleet services and many off-road applications. Make wheel service for trucks, tractors, off-road and skidder wheels a faster, easier and more profitable part of your business with Hofmann’s monty 4400. 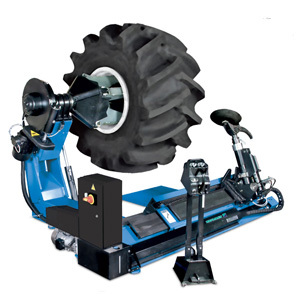 These heavy-duty tire changers are designed to mount/demount tires up to 90″ in diameter. 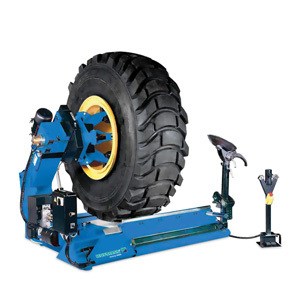 The monty 4400 has one-operator capability that allows one person to safely monitor all tire-changing operations. 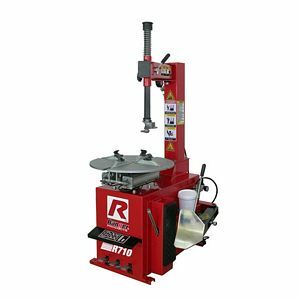 The monty 4400 also includes a comprehensive training video showing the actual mounting and demounting techniques for on and off-road wheels.